Right next to Ginza Station!!! Japanese innovative entertainment since the past! 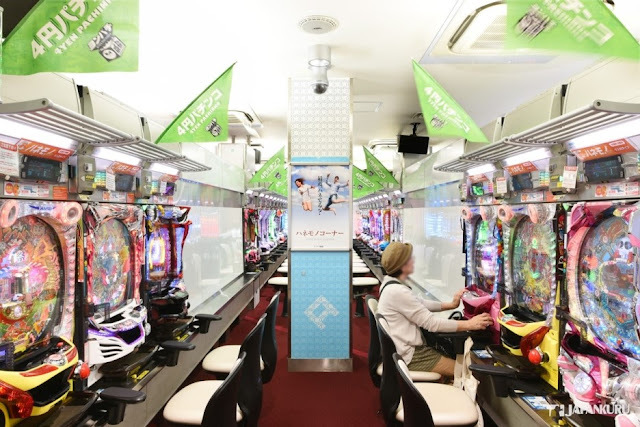 oThere are about 20,000 Pachinko throughout Japan and more than 10,000 people enjoy the game there badly! 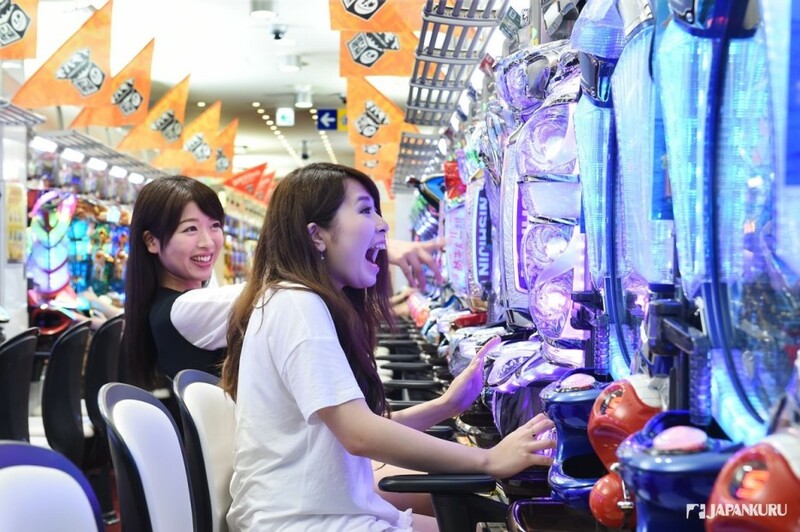 So indeed we can say PACHINKO is the king of public entertainment in Japan. and we are looking forward to the win of JACKPOT! it looks simple but that is what most people say Pachinko is an addictive game. 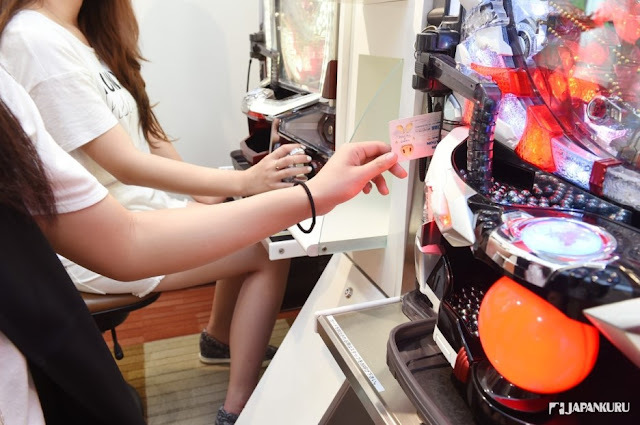 Pachinko seems to give people a negative impression something like gambling! But you might also say it has now become a place for adult to release their pressure. go inside to experience this "healthy" entertainment culture. Foreign visitors are welcomed too. just get in and experience. You know what foreign visitors are increasing in P ARK. Pachinko machine themed with the popular animation' s characters can be found. Also, prize exchanged with pinball have high popularity among foreign tourists. A wide variety of facilities and services for everyone to experience!!! That is the attentive hospitality of Japan Pachinko. Follow us to the check out P ARK in Ginza! Why P ARK located in front of Higashi-ginza station is that popular? Coz it is right next to Tokyo!!! Walking distance is just 0 minutes. Oh! P ARK Ginza is located next to the Millennium Mitsui Garden. 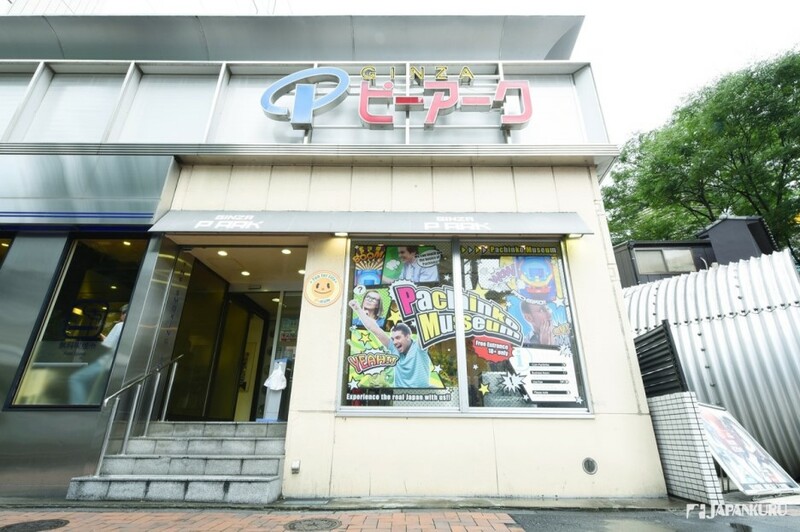 Again, why P ARK has a high popularity among many of the Pachinko companies? 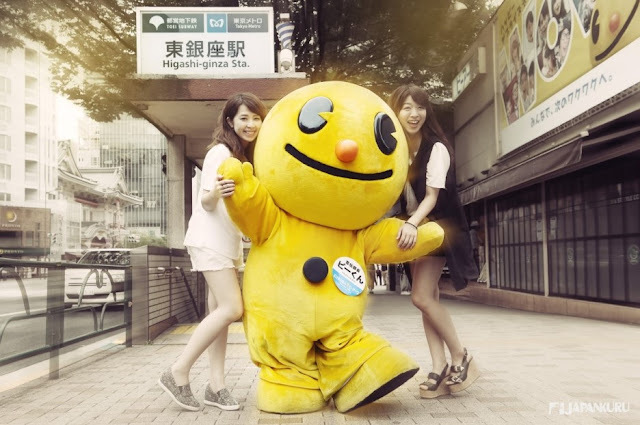 This is because its character P-kun has appeared on the TV commercials in Japan. A yellow round-shaped little guy! You know what he has won the first place among all Pachinko's character. And it has a fan page too! Maybe you might be surprised!!! Yes!!! A positive sunshine image of Pachinko culture has been built! Wanna watch the P ARK commercial? Although it is in Japanese, P-kun is so cute!!!! In the past, a designated amount of pinball can exchange to cash. So this might be the reason why it has given an unhealthy impression of Pachinko. a variety of prize is replaced. It helps Pachinko to get back to its more favorable image into the public life! so pachinko is now not a place for "gambling a life." 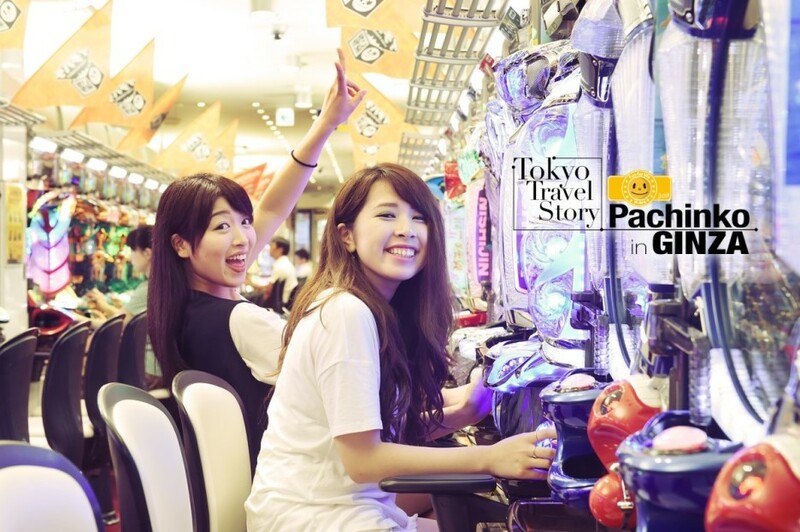 What is the difference between P ARK Ginza to other Pachinko shop? Even foreign visitors are welcomed to get in anytime. 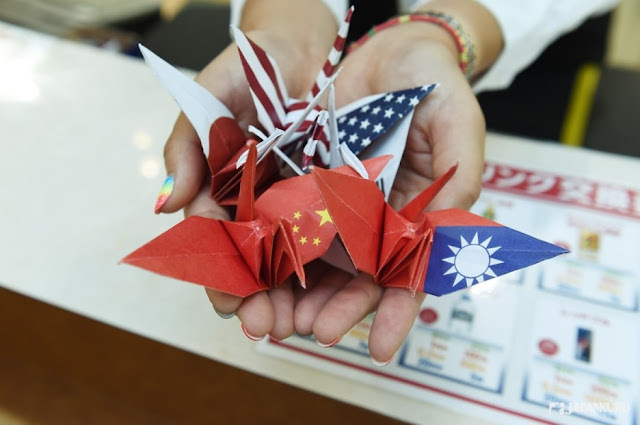 multi-language service and some special service and facility are well-equipped. You are probably curious to get into it! a group of poor guys keep smoking and playing pinball game in front of the machine. Why there are only 4 machines? Oh!!!! This is the corner for foreign visitors. 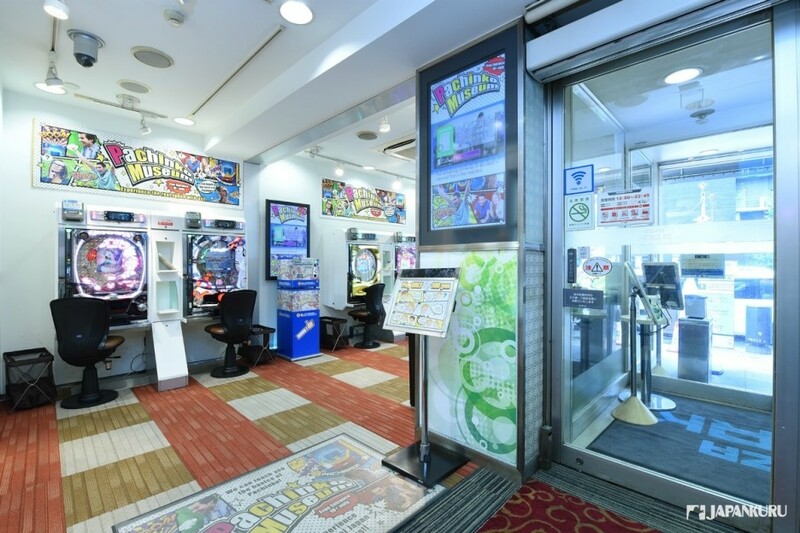 It is for first time visitors to experience playing Pachinko machine. Afterward, get into the "real world" when you are ready!!! 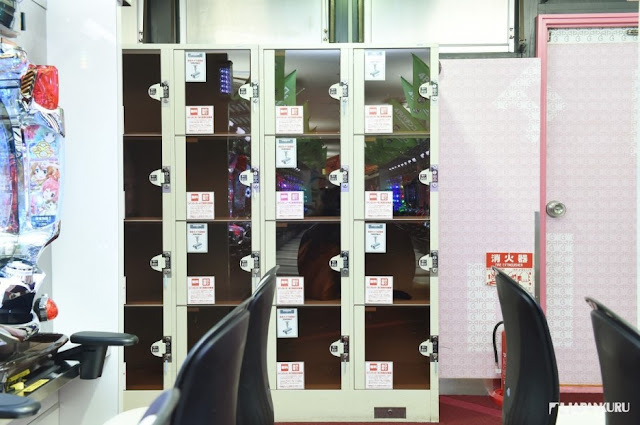 To give foreign visitor a place to relax here at the first pachinko zone. 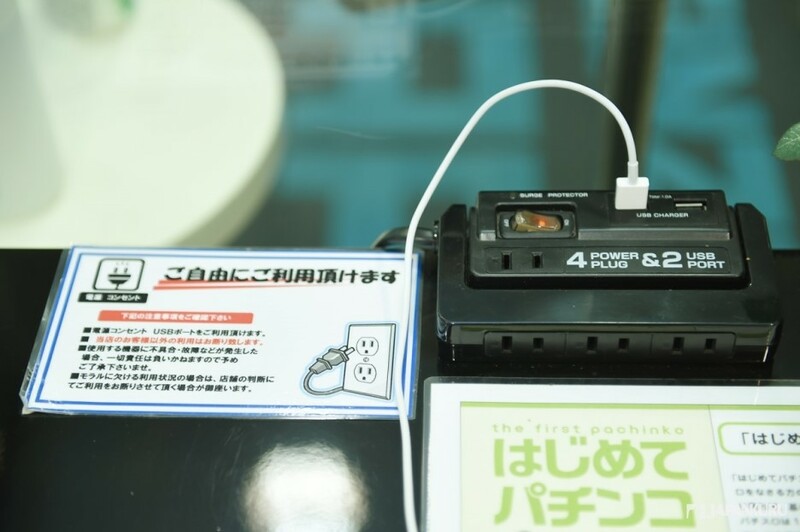 Cell phone charger is well-prepared. A variety of beverages as well!! the staff is also like a hotel concierge!!! 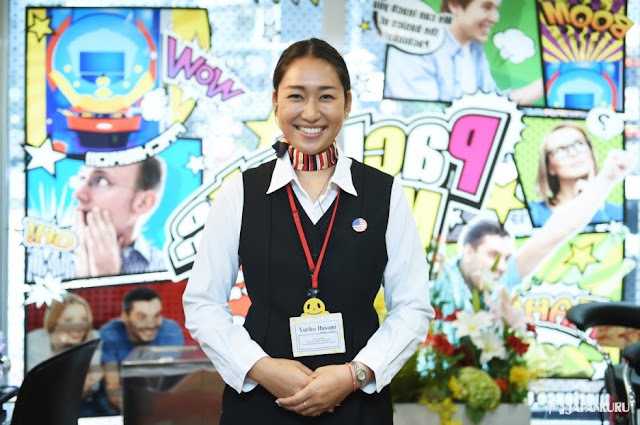 Multi-language speaking staffs are available! You will then find no difficulty in Pachinko experience in Japan. That is why foreign tourists are increasing! 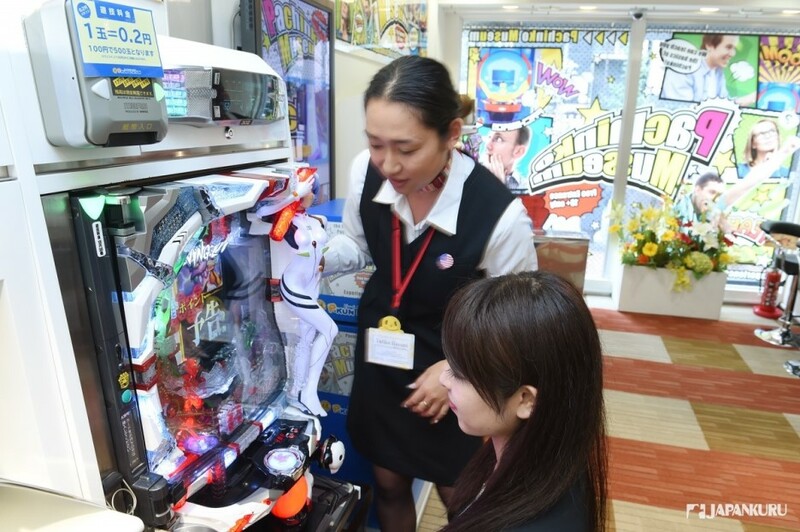 The pachinko culture is spreading worldwide! enjoy the process of moving towards the goal! Speaking of Las Vegas, it is the culture of casino. Speaking of Japan, it is the culture of pachinko then! 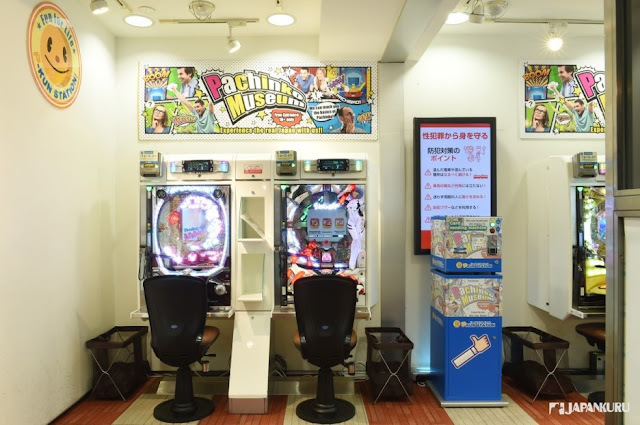 You visit P ARK not only for playing Pachinko game but also to enjoy the Japanese experience. Let's see the charm of P ARK! 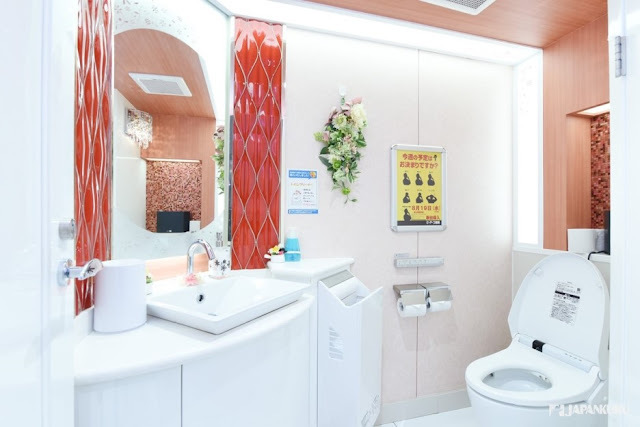 Not only describe it as "clean" but also "beautiful." 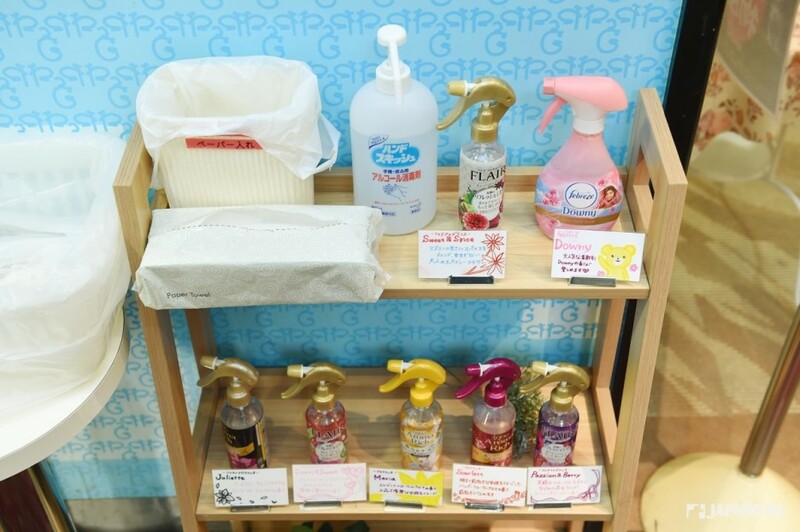 ②　Get rid of wield odor! Even deodorant spray is prepared! So there are smoking rooms for smoker. 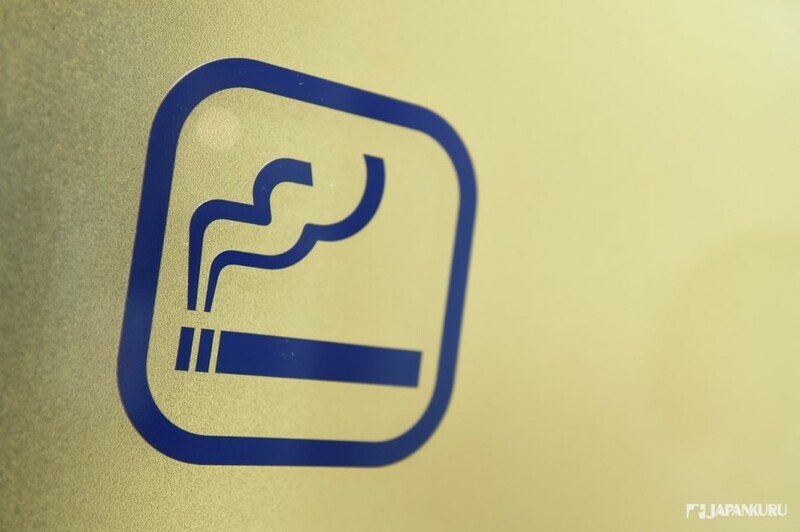 Therefore, it is a comfortably environment for both non-smokers and women! Happy news for all travelers! And you can choose from either cool or warm towels! 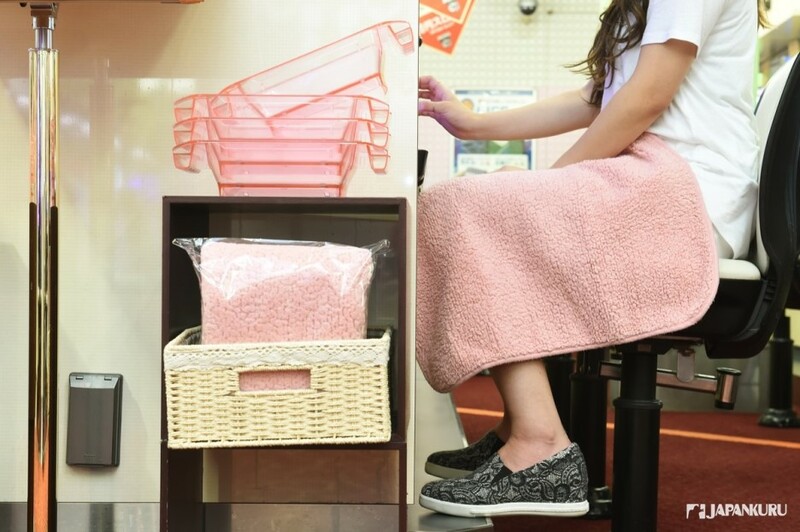 Well-prepared covering towel for the ones who wear short skirt and feel cold in the air-conditioning room. Warm up near the entrance! 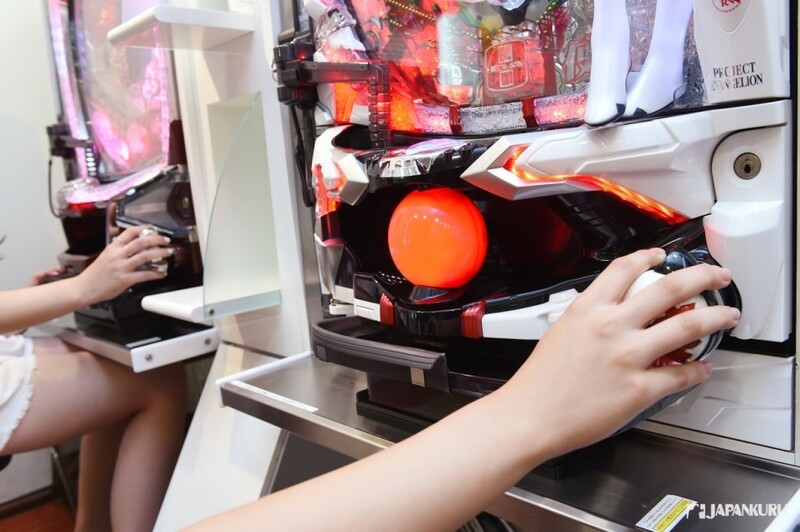 Let's get familiar to the way of playing Pachinko machine! Wow!!! 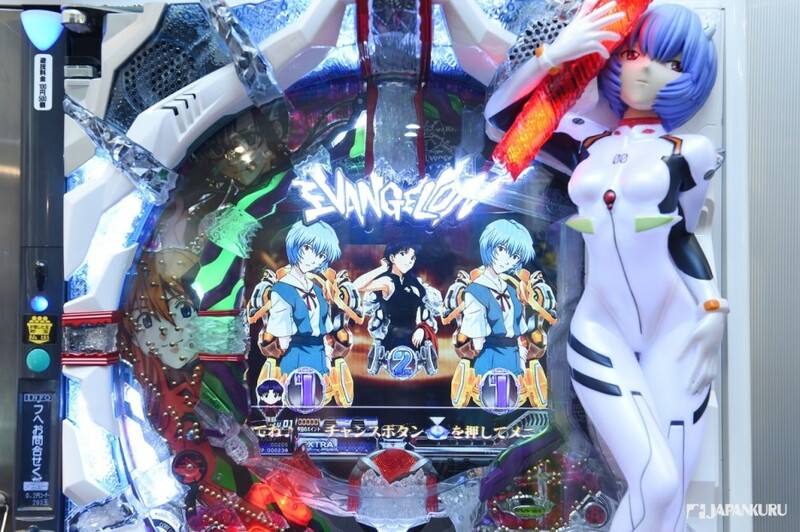 Especially for foreign visitors, it is a brand new Evangelion models! Cool!!!! The popular characters that foreign visitors are more familiar! ▲ Story of each machine are very interesting! Feel interested in different theme, different stories? Just step into P ARK to check out the Pachinko in Japan! A charged card will be coming out. You know what? It is called "0.2 yen Pachinko." 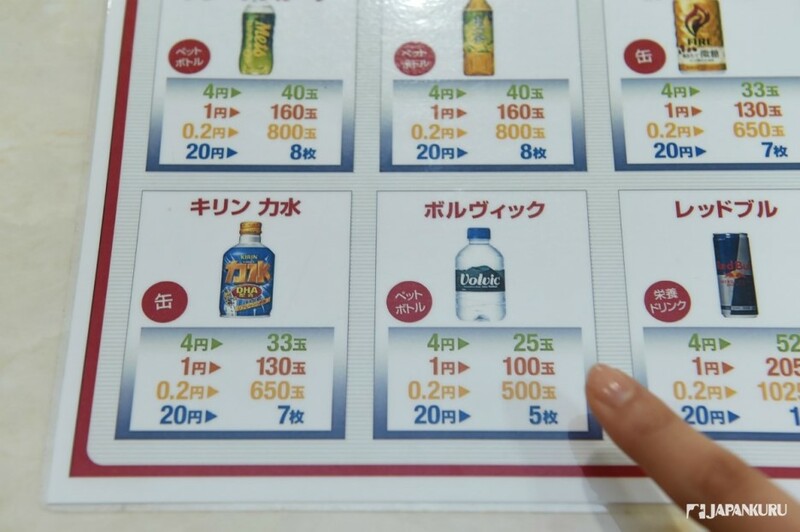 That means 100 yen can exchange 500 pinball! Insert the charged card into the machine. Pinball will be coming out and filled the tray in front of the machine. Then, pinball will be launched up and fell down! you have to keep turn and adjust the knob. That is the key point of playing in pachinko. Turn the knob to determine the speed and distance to launch a pinball!!! 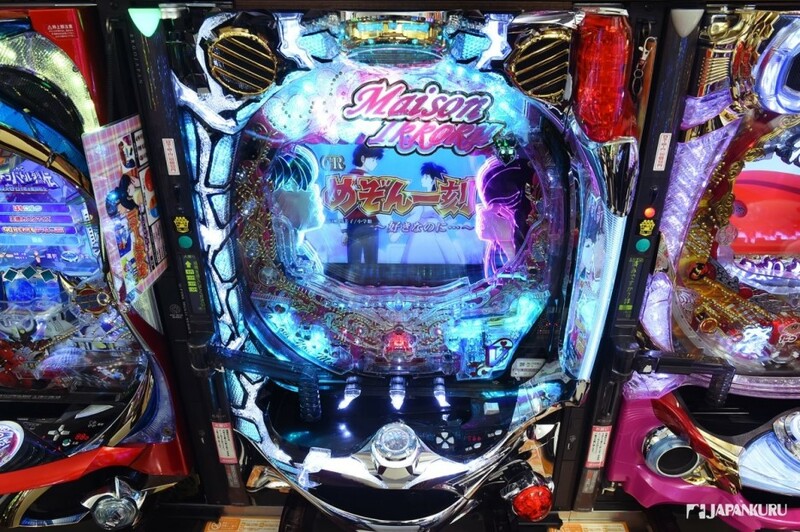 If the ball falls into the CHANCE slot, the screen on the machine will also be changed. expand the variety of stories in the fight with the enemy. Let's complete the task, and get more pinball as reward. Get more bonus ball after mission completed. An impression moment in Pachinko! Getting familiar with it unconsciously. Oh! my gosh!!! Being addicted to it! Just sitting, the cell phone is then fully charged! Step 5 Wanna end the game?? Wanna end the game as pinball is fully filled?? Just push the button at the upper part of the machine! Then, the number of pinball won will be recorded in our card. In the past, we have to bring the pinball back and forth for prize. staff will come up to help! Just press the button for help! Take the prize home which is equivalent to the number recorded in your card! 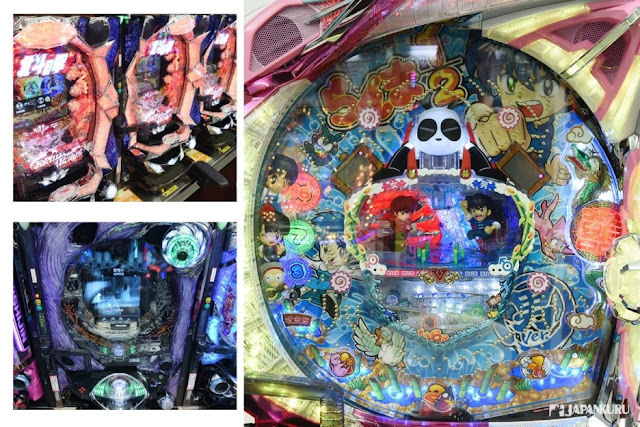 There are 4 types of pachinko machine in P ARK. Price of pinball are different! So please check the required number of different pinball for different prize. Just enjoy the fun of playing!!! you don't really have a big losses then! Anyway, feel the enjoyment and excitement!!! 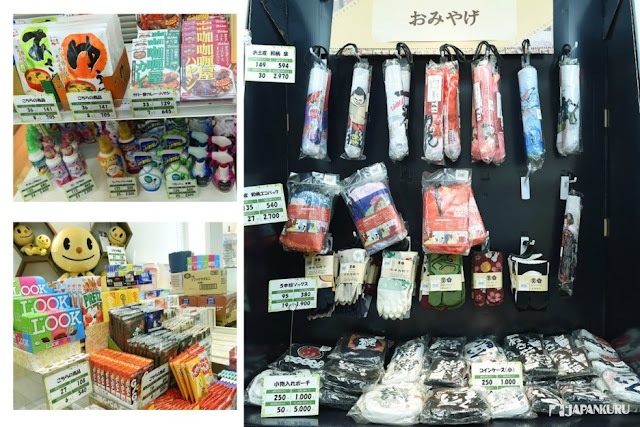 from snack, food, and household items to small accessories. All are suitable for foreign tourists to get some Japanese souvenirs! Oh!!! 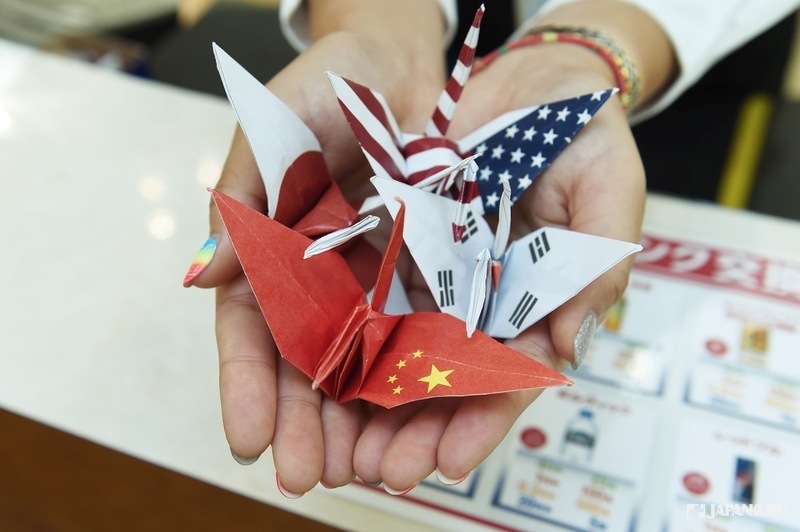 It is paper cranes using folding paper printed with flags of different countries. All are made by staffs of P ARK! 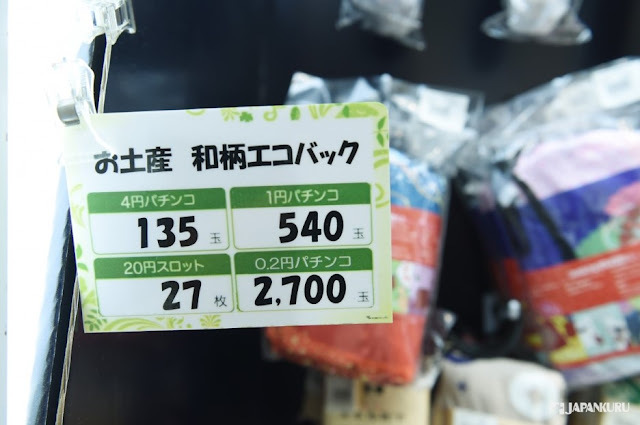 ▲ The real world of Pachinko! Never thought of seeing it at Pachinko! "Hokuto no ken," "Ring," "Ranmam 1/2,"
Oh!!! stimulate our sight in a wide variety of series of machines! 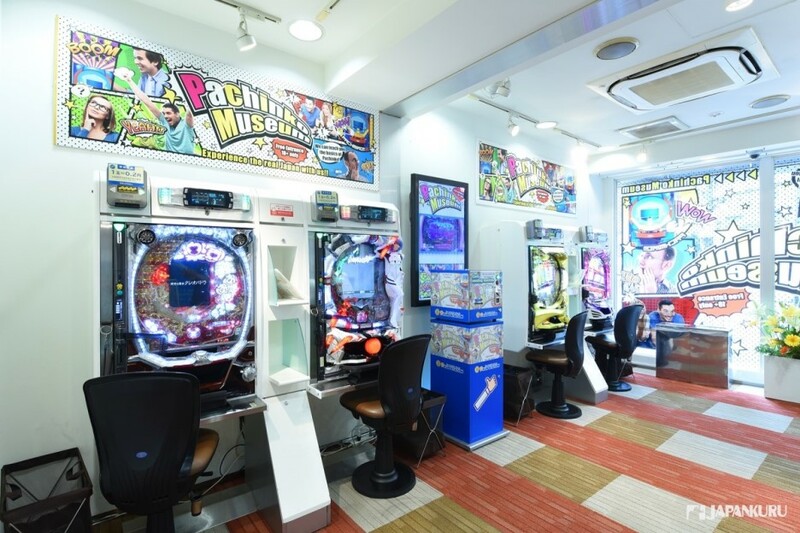 Let's come to P ARK to experience the real PACHINKO time! 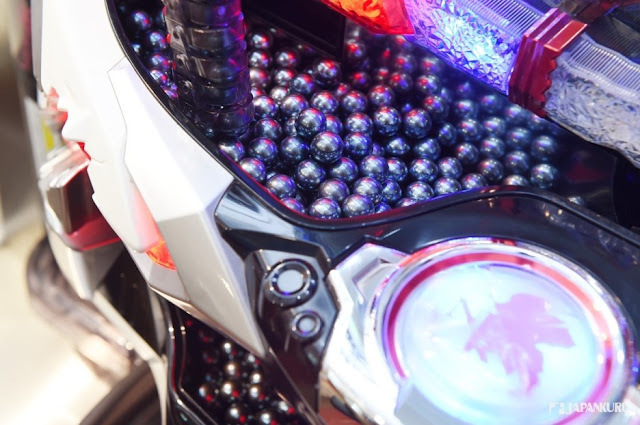 A new style of PACHINKO. into a healthy entertainment culture! P ARK keeps making effort!!! 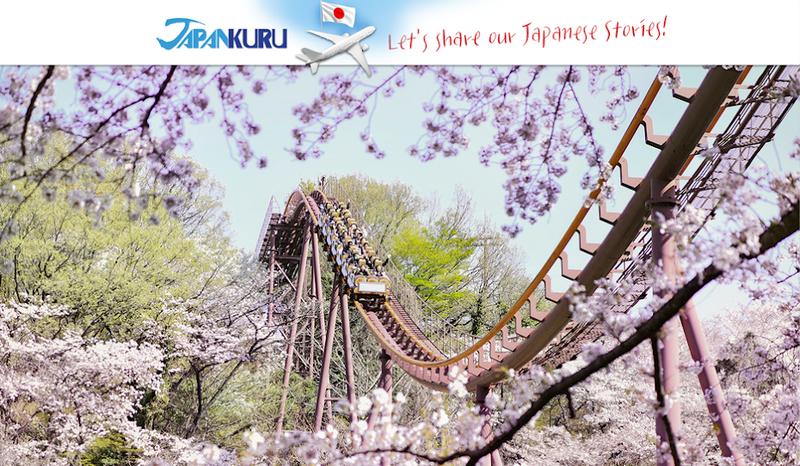 Let's come and enjoy the entertainment world in Japan! Wow! Love these japanese ball gambling machines!! !